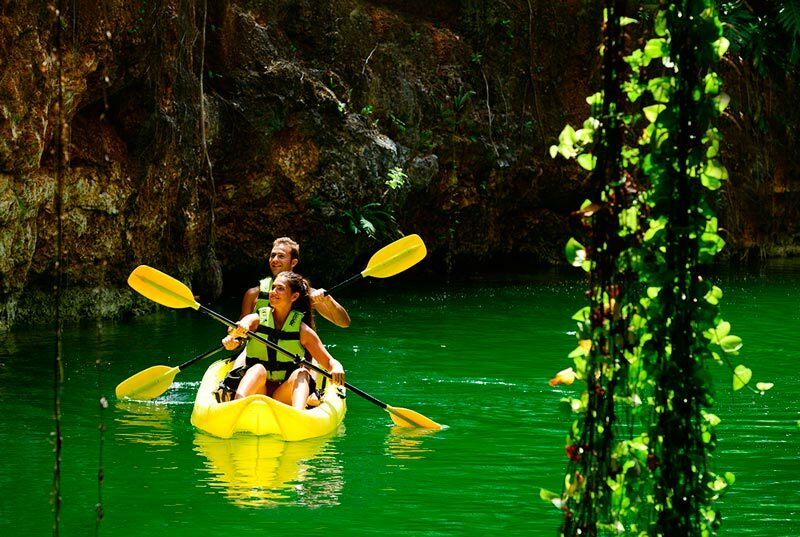 Enjoy the most complete cenotes tour with The Xenotes Tour Cancun. 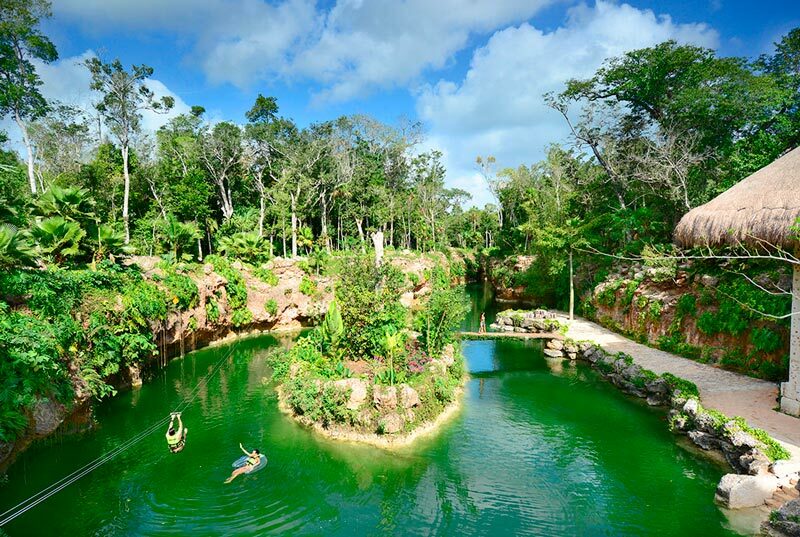 Xenotes Oasis Maya is a unique thing to do in Cancun since it offers you the opportunity to visit 4 different kind of cenotes on the same day. 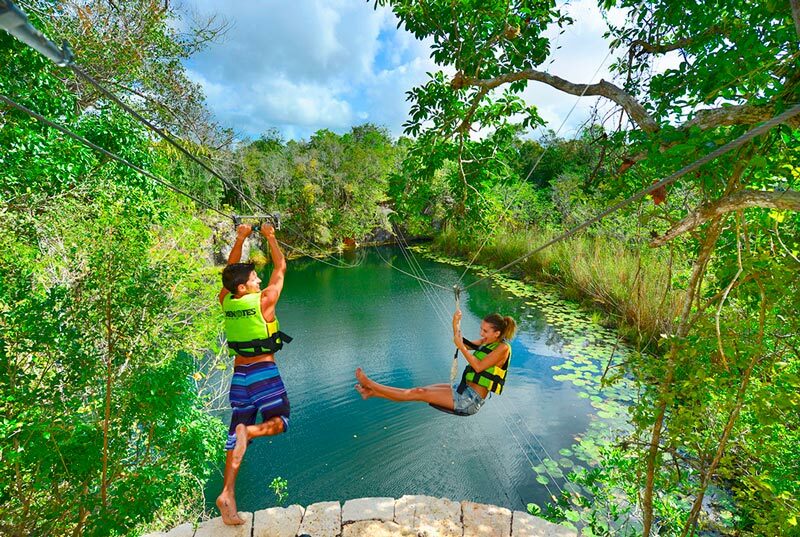 On this adventure tour you'll enjoy a different activity on each cenote, zip lines, kayaking, rappeling and snorkeling are some of these. 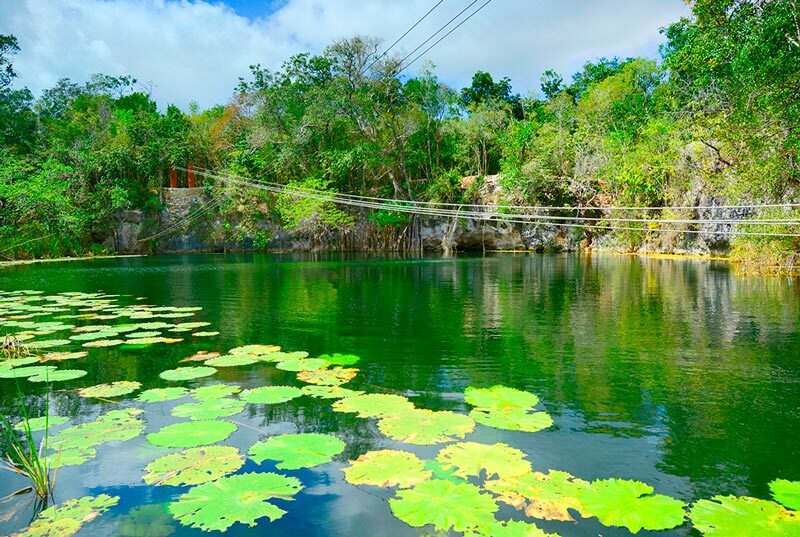 The tour Xenotes Oasis includes transportation and a delicious Gourmet lunch. 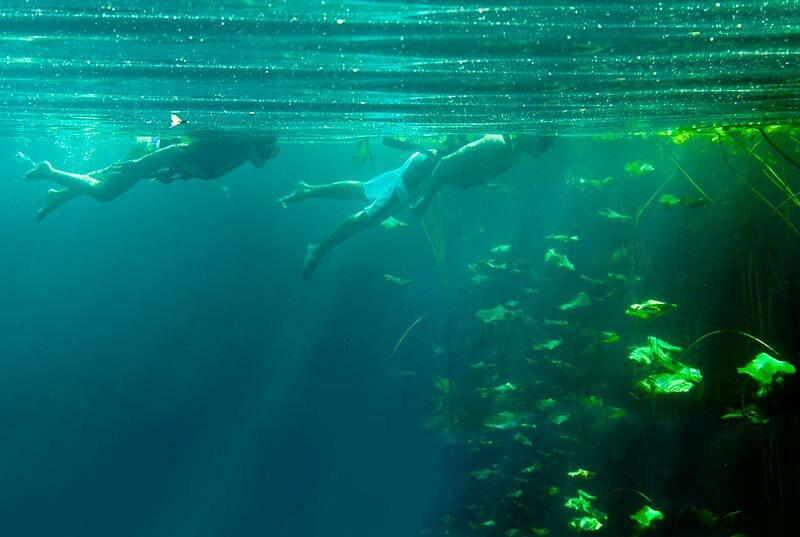 Live an incredible experience surrounded by nature and get to know the misticism that involves cenotes. 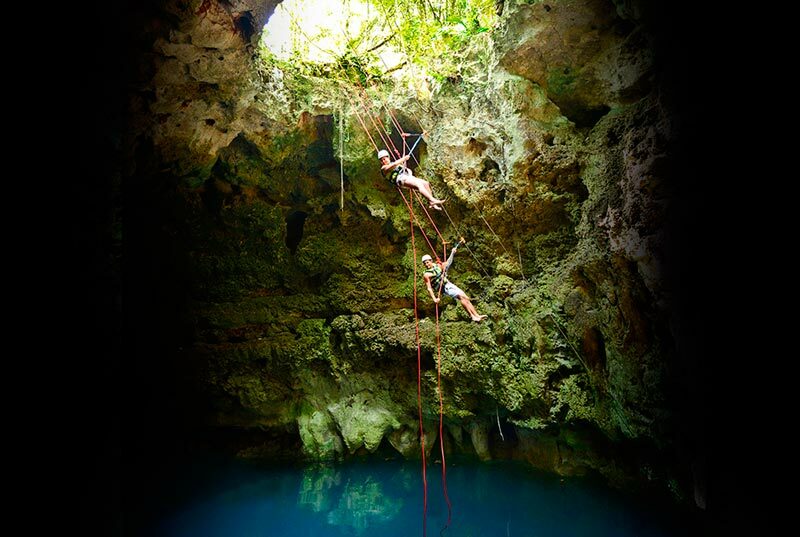 Book your Tour Xenotes Oasis Maya now!